Healing Place’s subscriber wrote to ask for a reflexology tip to help her mother to quiet the pain in her ear. Here is a short video incorporating hand, foot, and ear reflexology tips with Certified Reflexologist Helen Chin Lui. 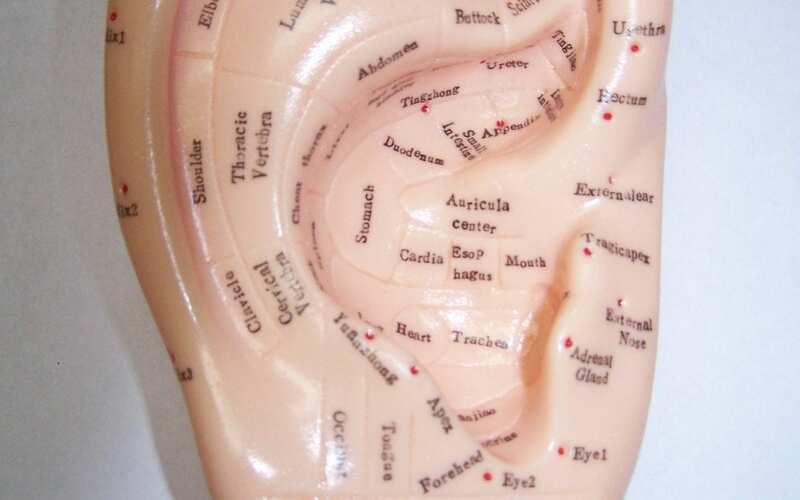 This technique can be used for pain relief associated with vertigo, Tinnitus, and ear or sinus infection. Repeat protocol on both ears several times a day until pain quiets. It is suggested to drink plenty of water to flush toxins. Struggles That Only People Whose Digestive System Hates Them Will Understand!